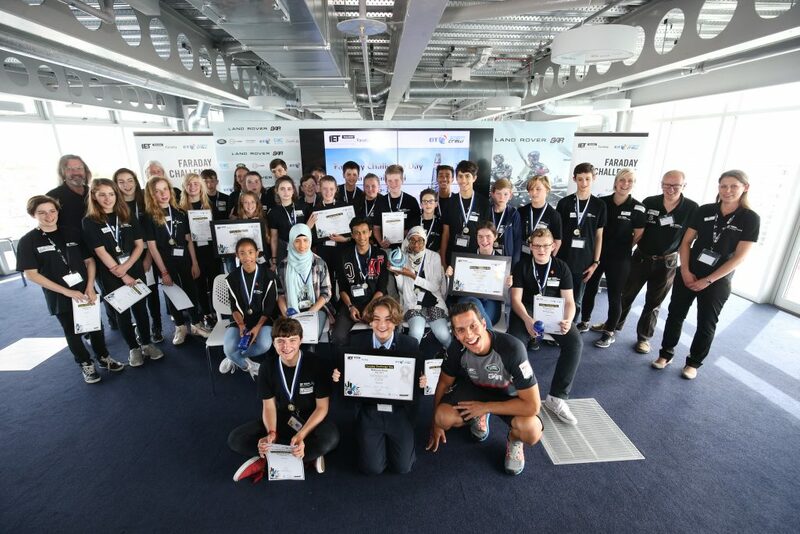 The national final of the Institution of Engineering and Technology’s (IET) engineering challenge for young people was held on Wednesday 12 July at the Land Rover BAR base in Portsmouth and hosted by the team’s charity, the 1851 Trust, where five school teams from across the UK battled it out to be coding champions. 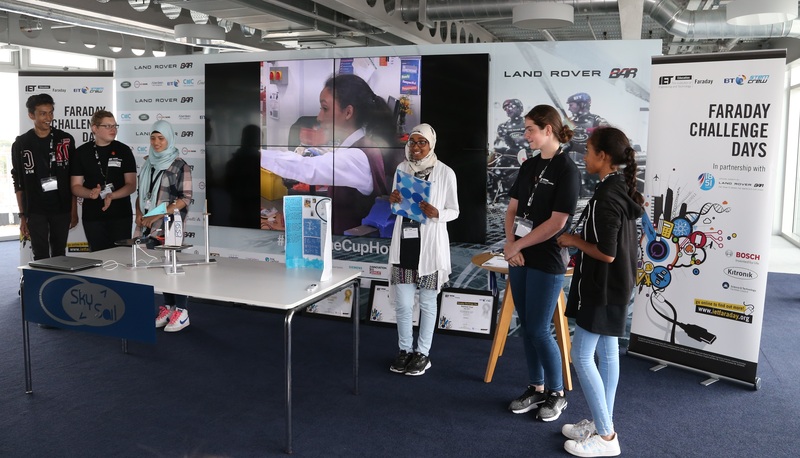 After winning regional heats previously in the year, school teams from London, Cornwall, Bromsgrove and Suffolk attended the IET Faraday Challenge Days National Final at Land Rover BAR with Hammersmith Academy, London announced as the winners. They secured £1,000 for their school. Land Rover BAR is the British America’s Cup team led by 4-times Olympic gold medalist, Sir Ben Ainslie. The IET partnered with the team’s official charity, the 1851 Trust, which promotes STEM education for young people for this season’s challenge. 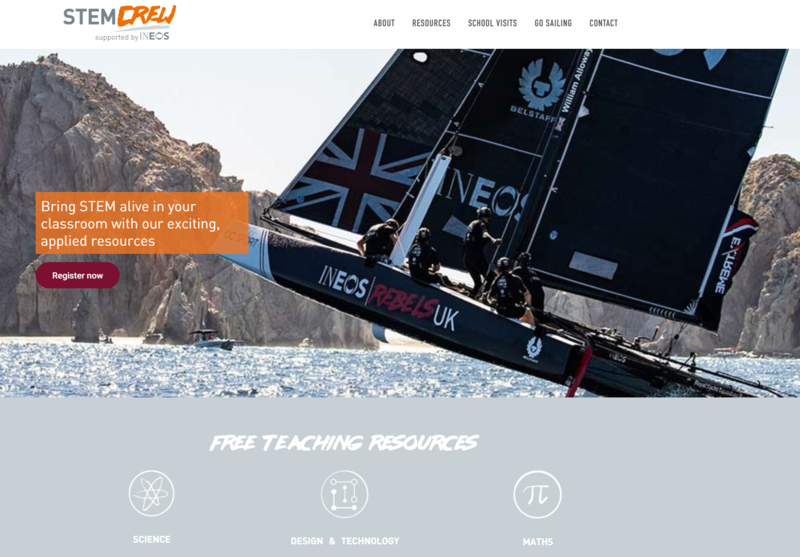 Teams were asked to develop two prototypes using a BBC micro:bit computer, to improve the performance of the Land Rover BAR sailing team. David Lakin, IET Education Manager, said: “This year’s IET Faraday season has been one of the largest ever with over 4,500 students taking part across the UK. The quality of the student’s work throughout has been fantastic and it was an extremely close final – I’d like to congratulate Hammersmith Academy on their win! The team from Hammersmith Academy presented the Sky Sail which is a device that measures the angle of the wind and trims the sail automatically to that angle. The team was made up of 4 girls and 2 boys. 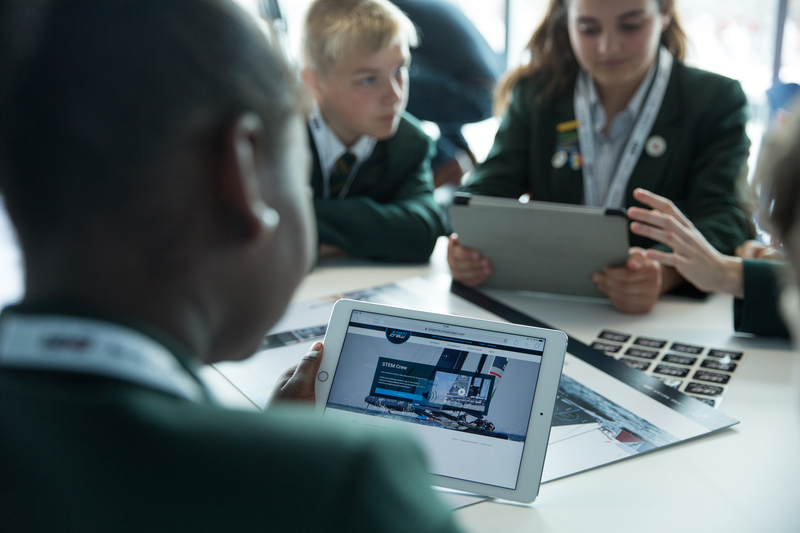 The Faraday Challenge Days are part of a wider Faraday education programme, made up of a whole host of teaching resources and activities to inspire and attract the engineers of tomorrow. To find out more information, please visit http://faraday.theiet.org/.